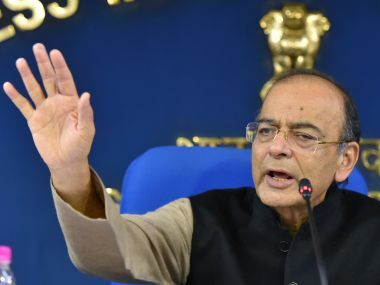 It is time for Finance Minister Arun Jaitley to start work on listing the public sector insurance behemoth, the Life Insurance Corporation (LIC) of India. Quite apart from the fact that the money obtained by offloading a portion of LIC will be useful to the exchequer in a cash-strapped year, the insurer could do with the closer investor scrutiny that comes with a stockmarket listing. As things stand, the LIC is more like a bailout institution of the last resort for government than someone who focuses on delivering the best returns to policyholders. 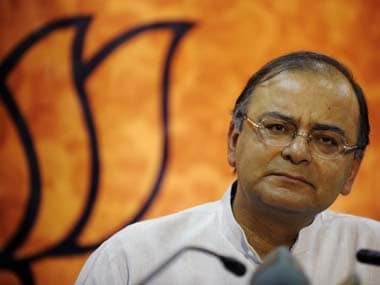 Union Finance Minister Arun Jaitley. An analysis in Business Standard today (26 June) should leave no one in any doubt that this is what the insurer has been doing. 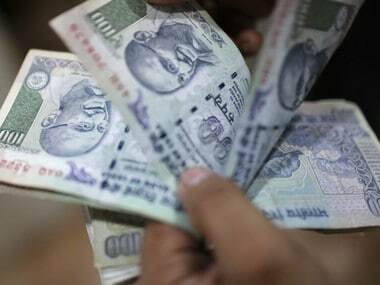 Out of its total equity portfolio of Rs 4.14 lakh crore, a fourth is in banks. Though there is some overlap, public sector stocks account for 31 percent of its portfolio. This cannot by any stretch of imagination be prudent as Indian banks are currently overloaded with bad debt. A portion of this bad debt thus belongs to LIC too, though its exposure is limited to what happens to bank shares. Even though LIC also has good bank stocks like SBI, HDFC Bank, Axis Bank and ICICI Bank, the bulk of its kitty comprises public sector banks. It holds shares in at least 20 public sector bank stocks. Obviously, many of them are there because the government did not have enough money to recapitalise them, and LIC was asked to pick up the bill. If these banks tank due to bad loans, the LIC portfolio will also be dented. Unlike banks, LIC bought other public sector shares not because they were bad investments, but because the market would not be able to absorb them. In 2012, when Pranab Mukherjee needed to bridge his fiscal deficit, he had to offload ONGC shares in a hurry – and LIC had to buy most of his offerings. Earlier this year, when Arun Jaitley disinvested 10 percent in Coal India, LIC jumped into the fray. LIC has surely made money in both ONGC and Coal India, since the shares are doing well right now, but prudence demands that you should not be over-exposed to any one sector or one category of stocks. Right now, LIC is probably overexposed both to banks and public sector stocks. For example, LIC has over 25 percent in banks (and sundry finance companies), when the Nifty’s weight in bank stocks is just over 18 percent. Taking the whole stock market, bank stocks are just 12 percent of market capitalisation. LIC is clearly taking on excessive risk here. Public sector listed stocks account for 21 percent of the Nifty and 17 percent of the total market cap. LIC is overweight here too – for obvious reasons. This suggests that LIC is sometimes investing in public sector and bank shares more to support the finance ministry’s priorities that that of its own policyholders. At some point, the LIC management has to ask itself: who is more important? The policyholder who trusts it with her money, or the finance minister, who is using it for reasons unrelated to the policyholder’s interests. Currently, the LIC's investment decisions are not scrutinised as it is a 100 percent public sector company. A listing will make it more accountable for its investments.